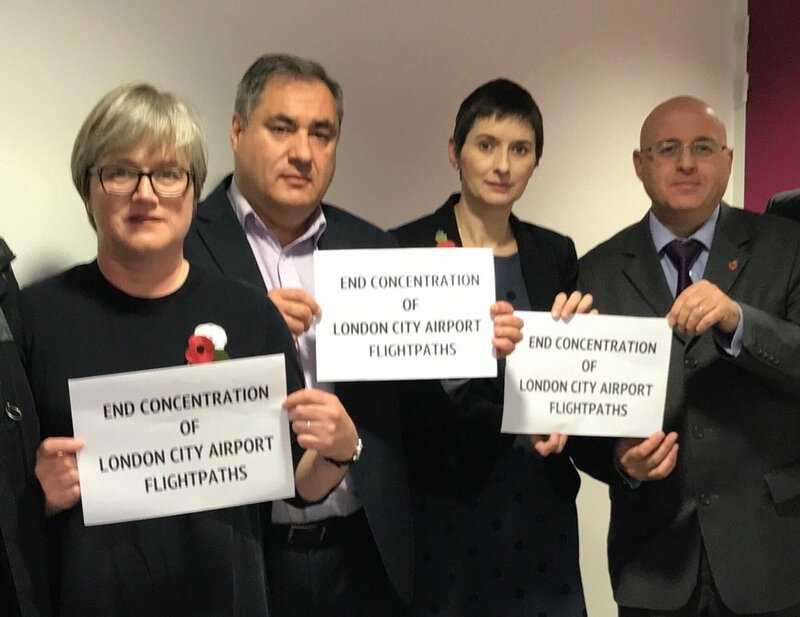 In response to the Government consultation on night flights at Heathrow, HACAN East has called for a ban on night flights for at least seven hours (from 11pm – 6am). It would improve people’s quality of life and their health. Most of our members are living over 25 miles from the airport, yet many complain of being woken up by night flights. This shows the extent of the problem- more people are overflown by Heathrow night flights than any other place in Europe. The Government is proposing to extend the current night regime for another five years. On a typical night 16 flights are allowed between 11.30 pm and 6 am. The first flights lands at 4.30 am. There are no scheduled departures. Thee are no night flights at London City Airport. 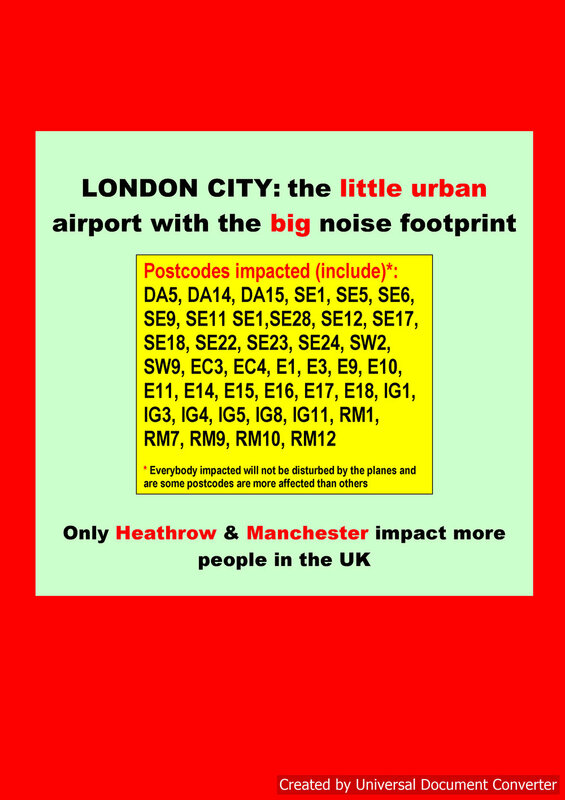 HACAN East gives a voice to residents in East and South East London, many of whom live under the flight paths to both Heathrow and London City airports. This response has been agreed by our Management Committee. Q1a. How strongly do you agree or disagree with our proposed environmental objective for the next regime. We would like to see a ban on night flights for at least seven hours (from 11pm – 6am). It would improve people’s quality of life and their health. Most of our members are living over 25 miles from the airport, yet many complain of being woken up by night flights. 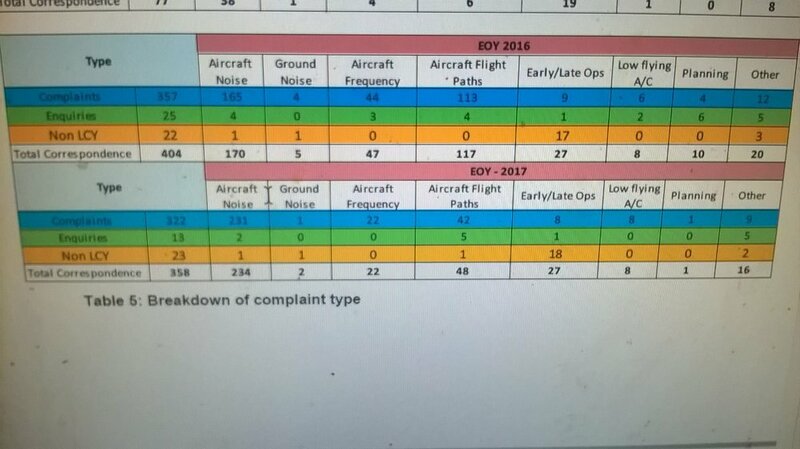 This shows the extent of the problem- more people are overflown by Heathrow night flights than any other place in Europe. Q2a. How strongly do you agree or disagree with our proposal for the length of the next regime? 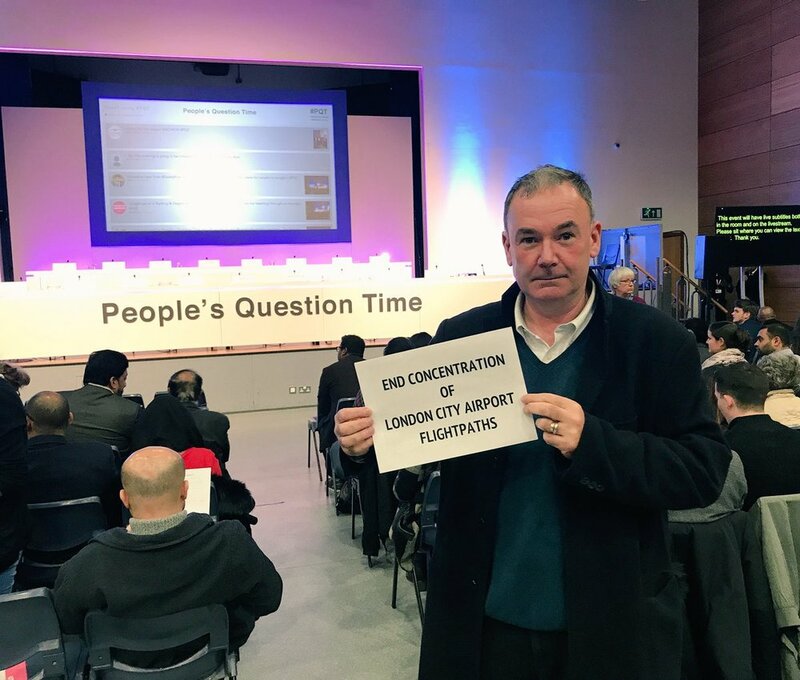 We would agree that 5 years is about right given the uncertainty surrounding the third runway at Heathrow. Q3a. How strongly do you agree or disagree with our proposal to introduce a new QC/0.125 category for aircraft between 81 and 83.9 EPNdB? Q3b. How strongly do you agree or disagree with our proposal for all aircraft quieter than this to remain QC/0 but count towards the airports movement limit? Q3c. Do you have any additional comments on proposals for the Quota Count System? Q4a. How strongly do you agree or disagree with the proposal for movement limits to remain unchanged at Heathrow? We strongly disagree. As we have argued in response to the first question, we believe there is a powerful case to be made out for a seven or even eight hour night. We have not responded to the questions specifically relating to Gatwick and Stansted. Q10. Do you have any further views on our proposals, or their potential impact on the Government's ability to fulfil the requirements of the Public Sector Equality Duty?